When Joan Smalls was crowned the #1 model of the world by models.com, people argued that she did not live up to her #1 status because she could not follow up her stellar Fall 2012 and Spring 2013 campaign seasons with another particularly strong season. But it looks like the Puerto Rican model is finally having her moment. Not only is she the first high fashion model in a long time to cover US Elle, she also landed the cover of the latest issue of Elle France and is adding another Vogue cover to her resume. On Vogue Germany January 2014, Joan is wearing Prada and is looking better than ever. 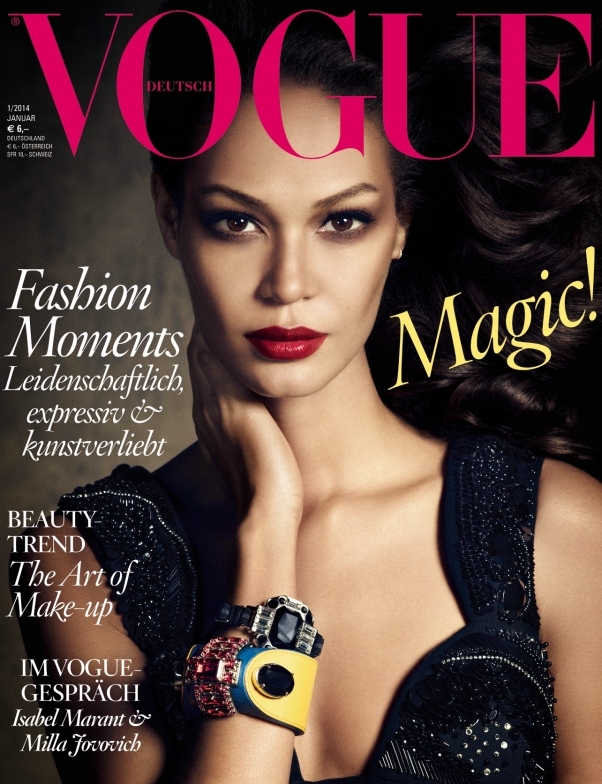 The cover was shot by photographers Luigi and Daniele + Iango and marks the model’s 9th Vogue cover in total. “This is the Best Cover I have ever seen of Joan. OMG! I love it. She continues to get better! 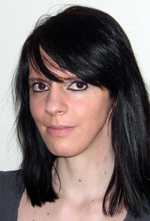 !” gushed fashionlover2001, who shared the cover on the tFS forums. “Wow, this girl is on fire! And I agree its the most perfect cover shot of her as of yet,” remarked Miss Dalloway. 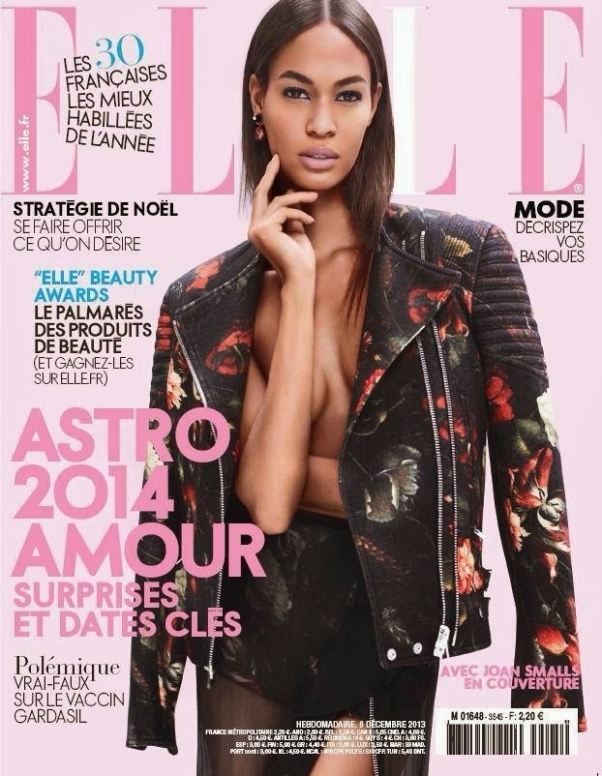 Fans of the model were equally as excited about her beautiful cover for Elle France. “Joan is having such a fashion moment right now! !” exclaimed fashionlover2001.